In a stylish shape and with a keyhole opening that can be wore front or back! 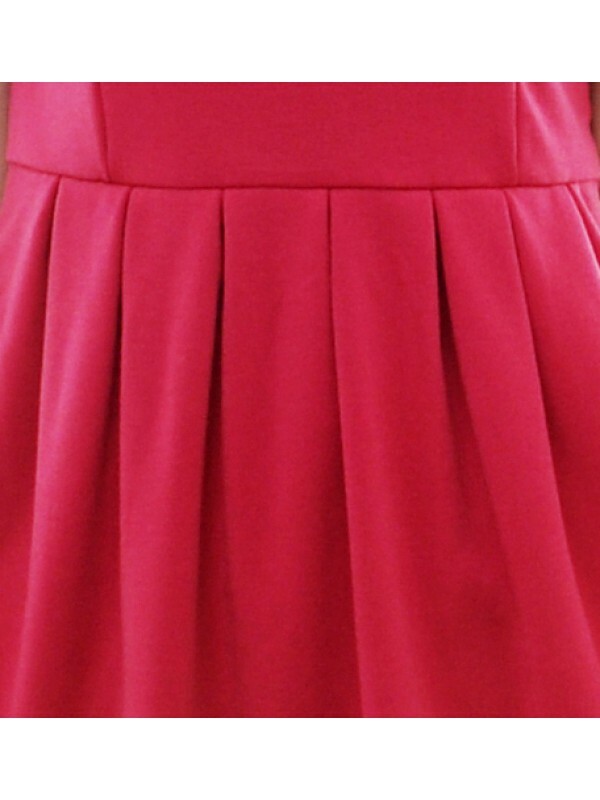 This sweet dress also features a wide neckline and gathers at the skirt creates a flattering fit. Concealed side zipper. Inner lining.